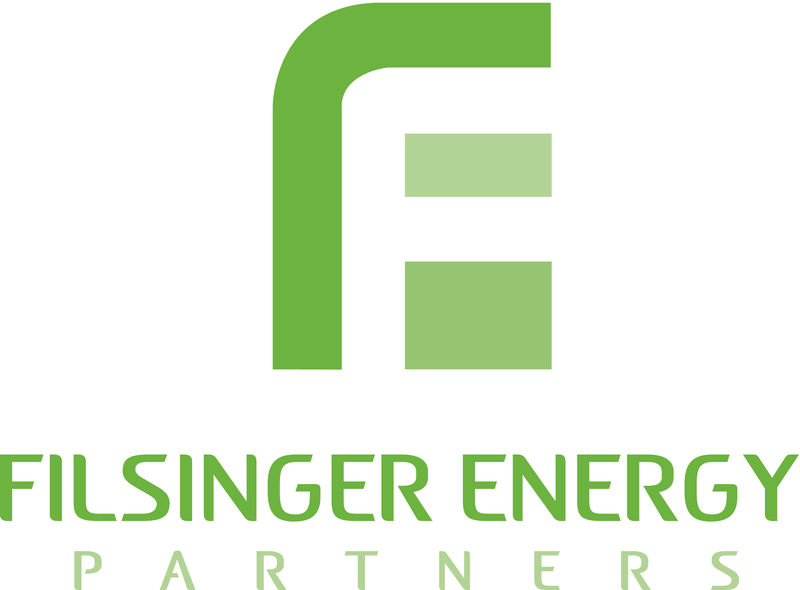 Filsinger Energy Partners (FEP) is a firm of experienced industry leaders who offer unparalleled expertise in valuation, restructuring, expert testimony, market analysis, interim management, independent engineering and risk management for the energy, industrial and manufacturing industries. Power market modeling is a core competency of FEP’s business model. Manage a team of analysts and associates. At least a bachelor’s degree in engineering, business, finance, economics or other applicable area; MS or MBA is a plus. Advanced skills in Microsoft office products, specifically Excel, macros, and Visual Basic.